A fundraising campaign has been launched in a bid to give a Waterford child the ability to walk independently. Noah O’Sullivan was born at 29 weeks with various medical issues. At just 13 days old, he was transferred to Temple Street Children’s Hospital having suffered two brain bleeds, hydrocephalus and meningitis. He was diagnosed with spastic diplegia cerebral palsy at 18 months old, as a result of these early conditions. The four-year-old has been approved for life-changing surgery in the United States, which will allow him to learn to walk and end his days and nights of painful muscle spasms. 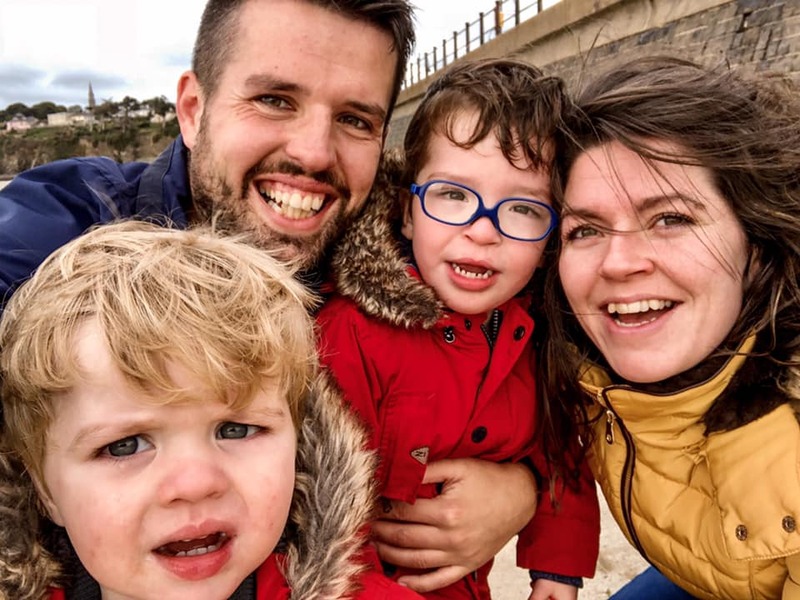 His parents David and Debbie O’Sullivan together with committed supporters have launched a fundraising initiative to raise the €100,000 required to make this little boy’s wish to walk become a reality. More than €18,000 has been raised to date, which will help cover the cost of the surgery and the necessary post-operative physiotherapy. David and Debbie say Noah is a “happy, funny little boy well known for his instant ear to ear smile”. They say: “Noah loves to explore and go on little adventures. He walks and runs with his kaye walker but is limited in what he can do. “Cerebral palsy affects Noah in that he cannot stand or walk safely without support as his body is in a constant battle against him, forcing him into an extreme tip-toe position every time he tries to use his legs. He cannot sit freely or comfortably without a chair. He has poor balance and finds it difficult to transition from one position to another. All of these simple movements are a major challenge to Noah. Make Noah's wish to walk come true.